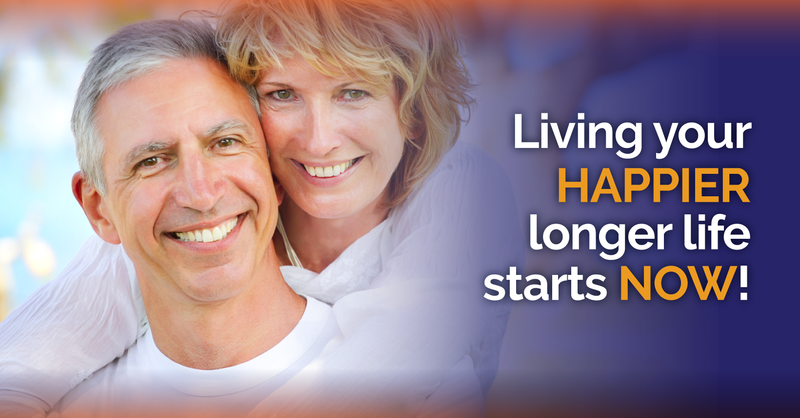 Five for Life™ is a philosophy, a lifestyle and plan to build the habits of a HAPPIER, longer life. Backed by science, our five daily actions are proven to increase longevity and improve overall quality of life. Grab your free guide here! 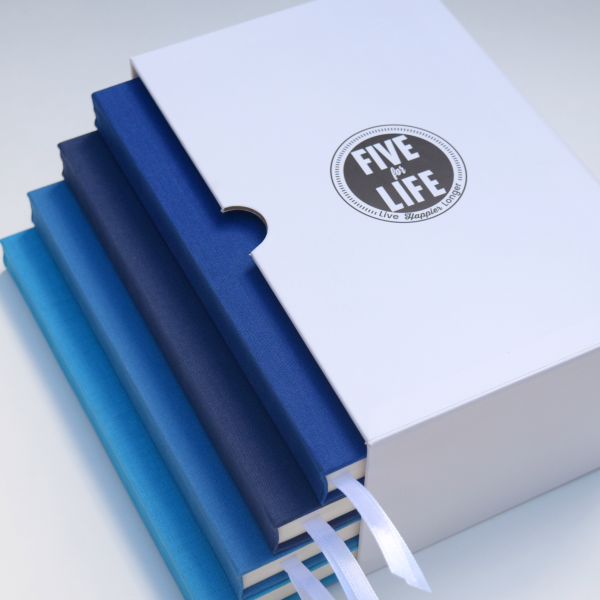 The Five for Life Journal© is the perfect tool to help you start living the Five for Life™ lifestyle and to help you build longevity habits for a HAPPIER, longer life! We defend against the top fears of aging with our five daily actions! What scares you most about getting older? 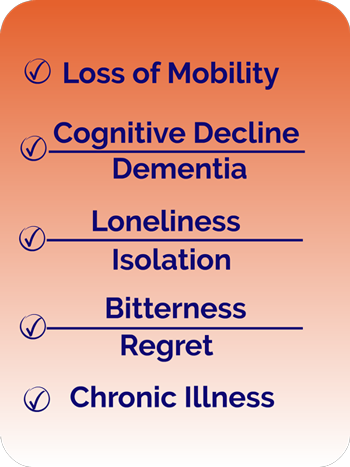 One of the leading fears for people as they age is facing dementia and/or Alzheimer’s disease. A number of studies suggest that keeping mentally active as we age might lower the risk of cognitive decline and Alzheimer’s. It’s not widely understood, but loneliness and isolation are real problems as people age. In fact, older adults who are lonely or isolated suffer from higher mortality rates, increased depression and even heart disease. “Letting go” is something that becomes even more important as you age. Research has shown that holding on to regrets increases the likelihood of depression and can have a negative impact on your immune system.